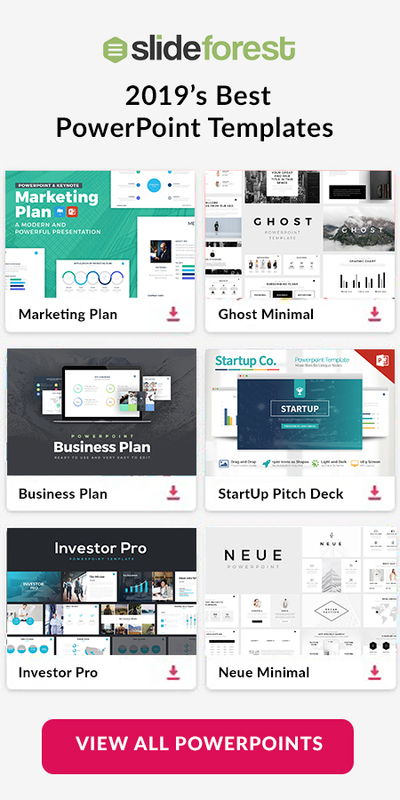 Mercury Business Free PowerPoint Template is going to provide you all the perfect slides settings for your presentation. Each one of the slides is fully editable and easy to customize. 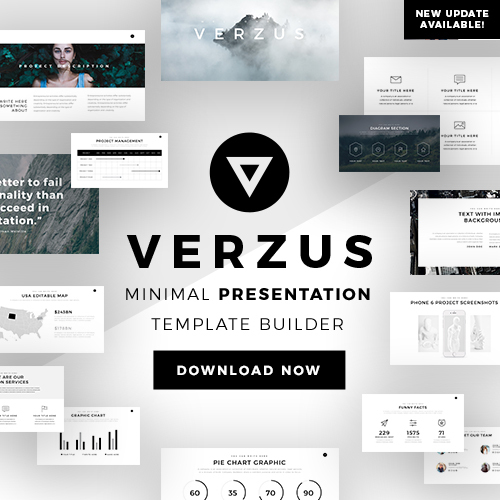 This template is available for you to use in PowerPoint, Keynote, and Google Slides. Go ahead and download it today! 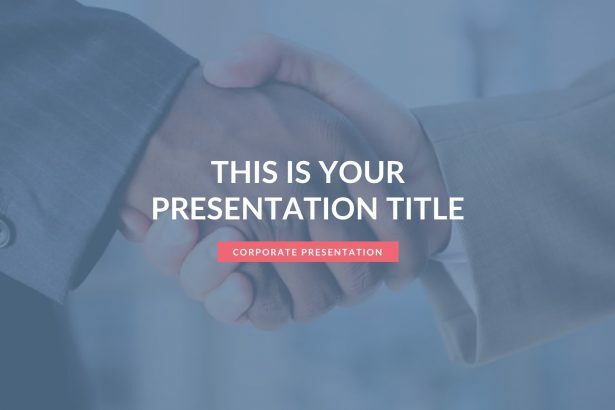 Corp Business Free PowerPoint Template is the presentation that you will need if what you are looking for in keeping your information organized and clear to understand. Each one of its slides is fully editable and very easy to use by anyone. 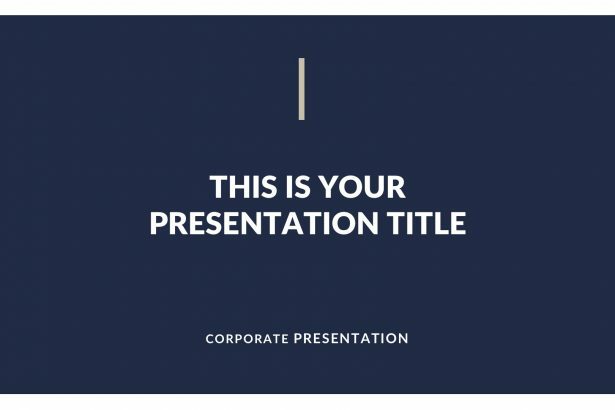 You will not have to start from scratch but download this PowerPoint Template. 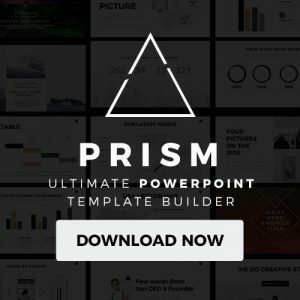 Agency Business Free PowerPoint Template is a set of layouts that provides you all the tools to create your own presentation. 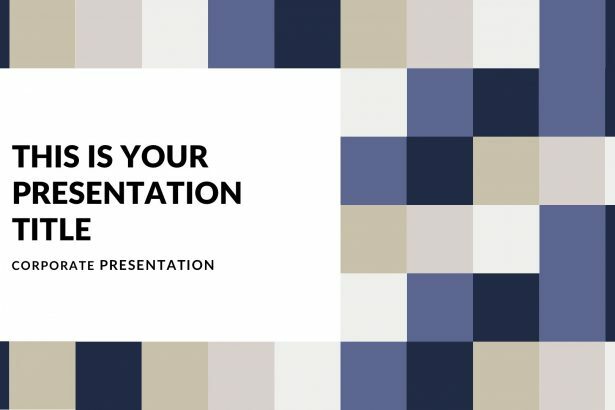 Do not waste time thinking about how to build the perfect template for your presentation. Instead, download this free piece of art and you will be ready to go. 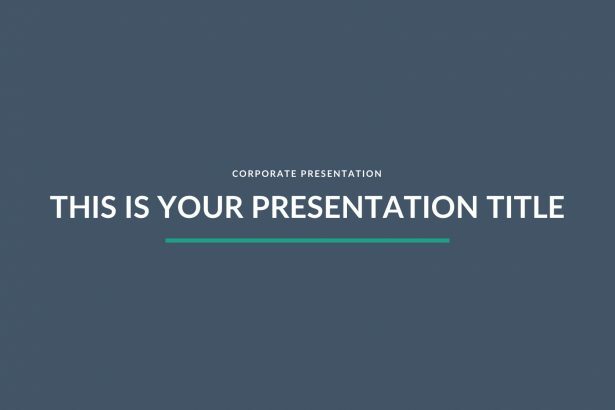 Turquoise Business Free PowerPoint Template is a presentation that will keep all your information and items in an elegant format. 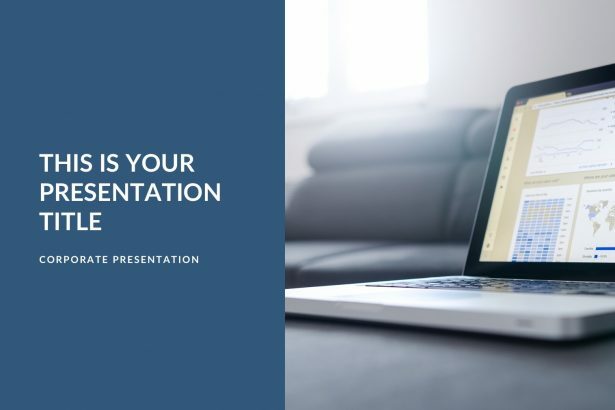 You will not have to worry about creating the perfect template because everything is set up already in this presentation template. Go ahead and download it! Classy Business Free PowerPoint Template is one of the few slides that remain in the category of stylish and professional. Do not waste time breaking your head thinking about how to create the perfect PowerPoint Template that is going to keep your audience focused and entertained. Therefore, go ahead and download it! Are you looking for a professional yet straightforward template? 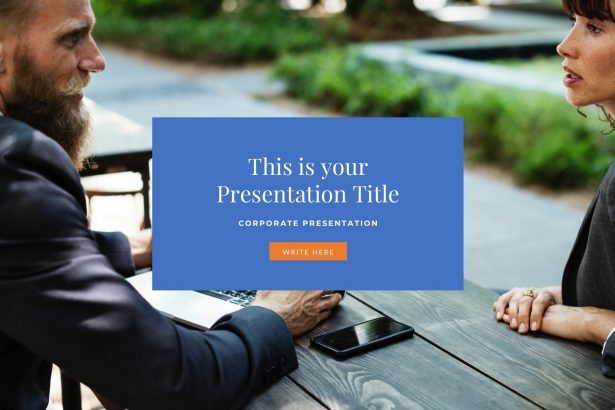 If you believe that your presentation should have a more uncomplicated elegance, then, the Master Business Free PowerPoint Template is the template that you have been looking for.